Comfy beds. Beautiful view. Wonderful place to relax. The unit had everything apart from a washing machine and it's suppose to be selg contained. But host was kind enough to let us use theirs. This is probably one of the nicer places in Lentas. It's not ocean front but the ocean is within steps of the property. The host Maria was super nice and accommodating. The only downfall to this place is there is no hairdryer! 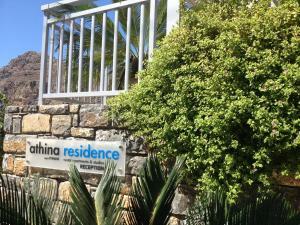 Athina Residence is very nice place, with the perfect host Maria! the apartments are very new and stylish with everything necessary inside, very good located, 2 minutes from the beach, restaurants and super market. I should emphasize that this location is the newest in comparing with the others all around. Lentas itself is very small village with rocks and beautiful sunsets, it is the place for meditation especially during mid-season, but a little bit difficult to reach because of the mountains. So choosing this place you should keep in mind that the nearest pharmacy for example is 40 min by car )). Nice clean well serviced room from friendly staff. Lentas was a little out of the way but a lovely friendly place to spend a relaxing holiday. Super friendly staff (thank you, Maria!) and a top appointment spacious apartment with all the ingredients for a perfect stay! 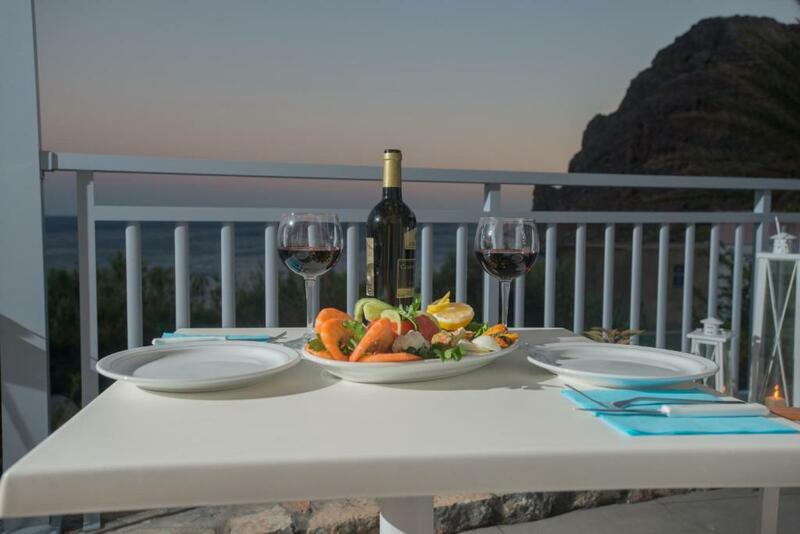 Very nice setting with lovely gardening and great views over the Mediterranean Sea. Beautiful view of the sea from the balcony. 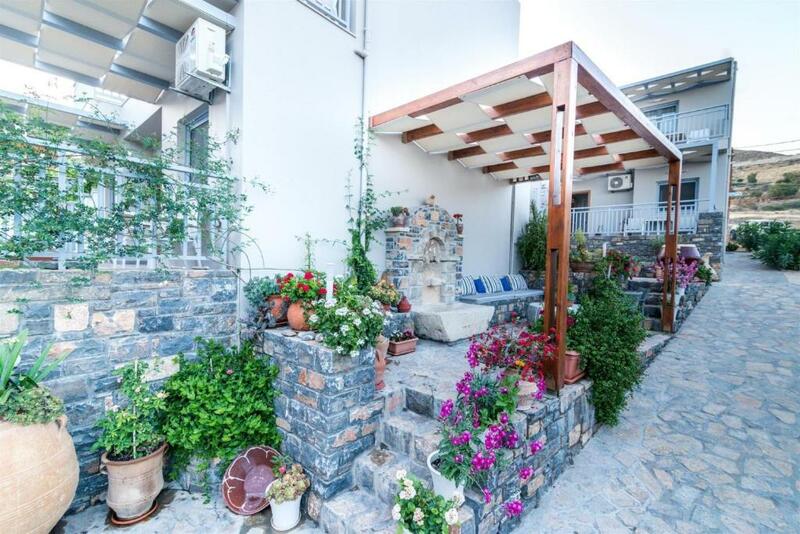 30 meters from the beach. Very clean and lovely big comfy bed. 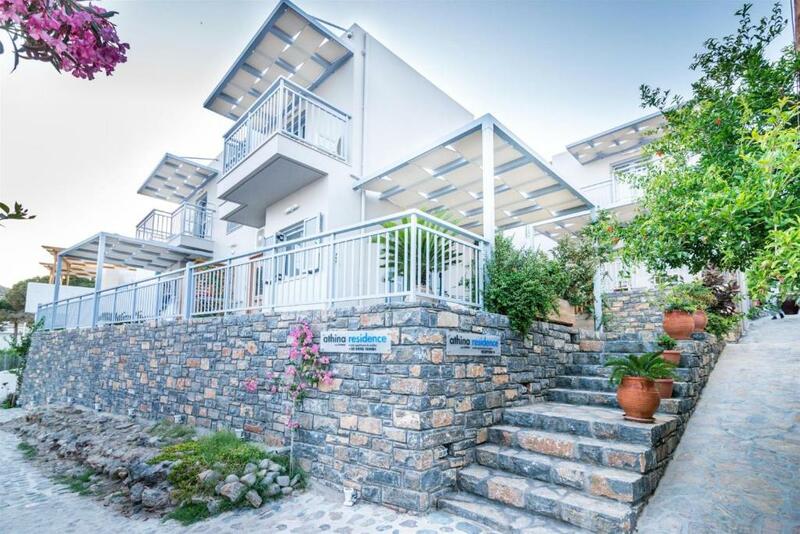 Lock in a great price for Athina Residence – rated 9.4 by recent guests! One of our top picks in Lentas – and a guest favorite. 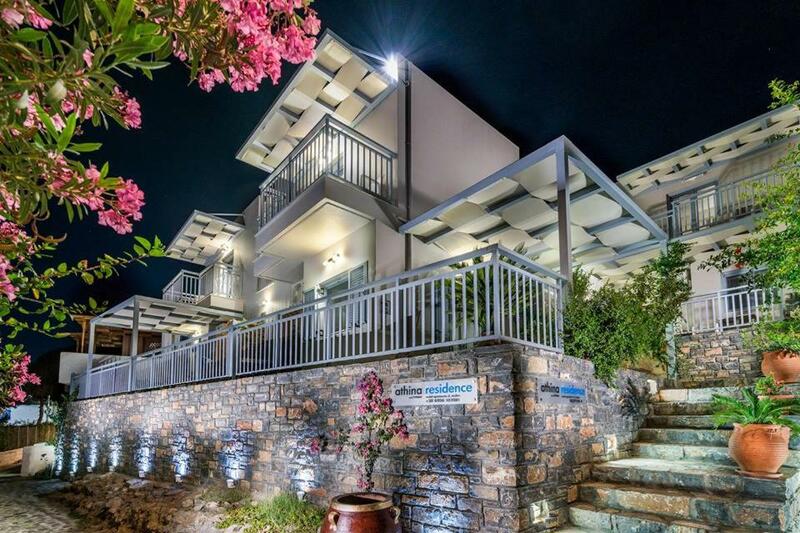 Located 150 feet from the beach, Athina Residence offers accommodations in Lentas with view to the sea and the famous Lion Rock. The air-conditioned units are spacious and decorated in warm colors. They come with a flat-screen TV, fridge and coffee maker, while some also have cooking facilities. In the village of Lentas you will find shops, tavernas and a mini market. The city of Herakleio is 31 mi away and Agia Galini is 17 mi away. 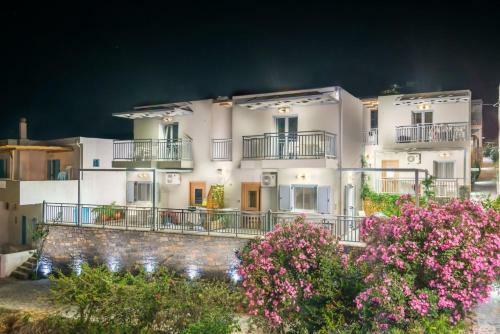 When would you like to stay at Athina Residence? This apartment consists of 2 separate rooms, each room with its own bathroom. There is a fully equipped kitchen and a dining area. Each room features a balcony and one of them enjoys sea views. 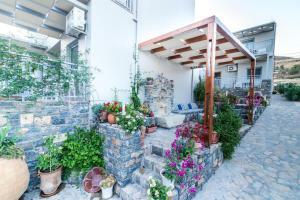 The studio is located in the front building and offers views of the Lybian Sea. There is a fully equipped kitchen with dining area. This air-conditioned studio opens to a balcony and is located on the ground floor. There is a fully equipped kitchen and dining area. This double/twin room features air conditioning, balcony and kitchenette. Please note that bedding type is upon availability. This studio has a balcony, air conditioning and stovetop. This triple room has a balcony, toaster and air conditioning. This triple room features a satellite TV, toaster and balcony. The residence consists of 4 buildings, offering studios for two persons and family rooms. On request we can offer sleeping place for the third person in the studio`s. A baby cot can be put on the room on request free of charge. 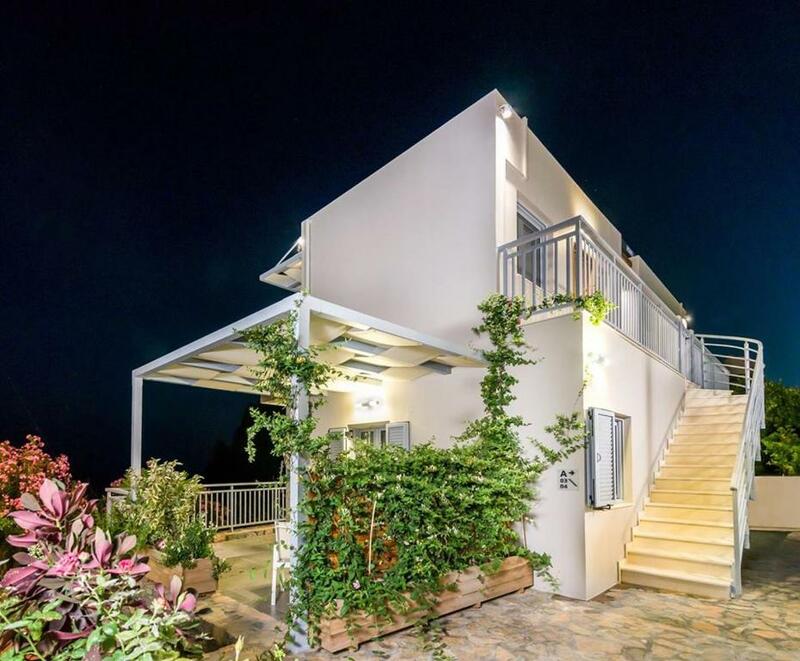 The residence is built in the village of Lentas, on 40 meters of the beach. All rooms are spacious, furnished in good taste, with warm colours. They include a bedroom with a double bed and a wardrobe, a bathroom with shower, a fully equipped kitchenette with all utensils and dining place. The rooms have view to the sea and to the famous Lion rock. In the village, on walking distance, you can find a several shops, taverns, coffee shop and a mini market. Additional room facilities include: •	Air Conditioning •	LCD TV – Satellite •	Cotton towels •	Free wireless internet (Wi-Fi) •	Insect screens on all windows •	Private balcony and sunny terrace. •	Free parking •	Luggage storage •	Common room for breakfast- food Our central location makes it easy to reach the tavernes and minimarket on foot. Everything is on walking distance. Spending a summer in Crete means you will leave with the most beautiful memories and longings. We will do what ever we can to make your holidays this year even better then last year. We offer our customers a comprehensive range of services from special requests till excursions, etc. From our residence you have easy acces to the different beaches in our neigbourhood. The beach in the small bay of Lentas is sandy with little pebbles,the sea is less abrupt. Don`t forget your snorkling stuff to discover the sea fauna. The beach Dytikos, also called Diskos is about 1 kilometer west of Lentas. When the western wind is blowing the waves are getting quit high and it is not recommendable for swimming. On wind free days it is a lovely magic place. A famous place for camping and you might meet one or more hippies here. The beach of Trachoulas you can easily reach by following dirt track from Krotos village until the gorge is at sight right below. Then you have to walk all the way down. Alternatively take the dirt track from Lentas with direction Loutra. Pass by the tavern at Loutra, keep going till the dirt track steeply climbs until the beginning of the gorge. You can always try to take a lift on a fisherman's boat from Lentas. House Rules Athina Residence takes special requests – add in the next step! 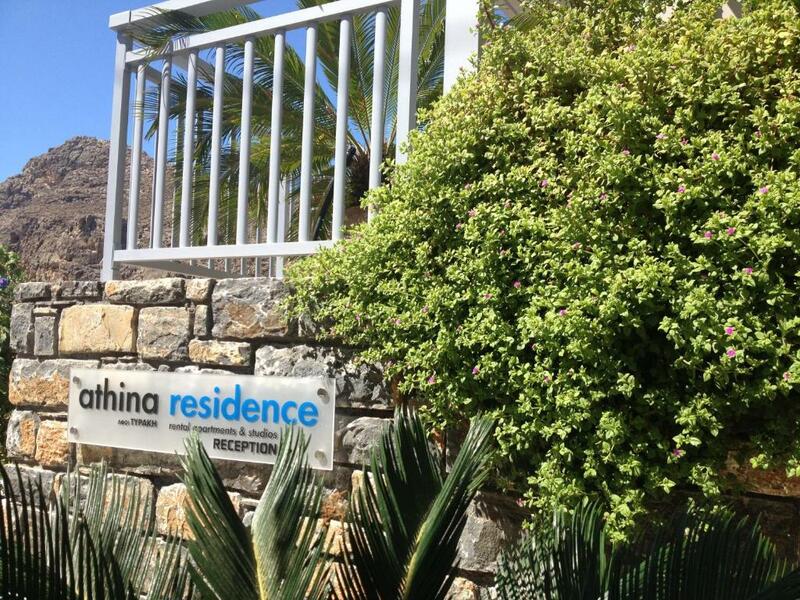 Please inform Athina Residence of your expected arrival time in advance. You can use the Special Requests box when booking, or contact the property directly using the contact details in your confirmation. Maria is the best host! A sea view from the room would have been nice but only accommodation block A seemed to get the views. Saying that we did get shade which was welcome. We explicitly booked an appartment with 2 bedroms, but were given 1 bedroom and 1 living-room, which means that one person had to sleep on a sofa which is not great on a 10 day vacation. 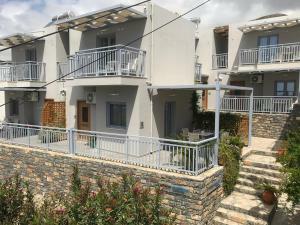 However, since there where no 2 bedroom appartments left, we received a price reduction. nothing. It was our 2nd stay there, and #2 was even better then the 1st time ! Rooms were a tad small if perfectly formed. Green light on the fire alarm in the room kept us awake. Situation, staff, architecture, planting, attention to detail. And the staff. Bathroom wastewater in the floor. Very friendly service, helpful at every turn. Great location and view (30 metres from antique thousands-year-old ruins). And nice souvenir for goodbye. No warm cover in the bed. Getting to park the car near to the property is something of a challenge. We parked in the village carpark and wheeled the cases to the apartment as it was easier than trying to navigate to a parking spot near to the apartment. The one room apartment was very spacious with lovely views across the bay. There was always lots of hot water and the bed was very comfortable. This is a self-catering apartment and was well equipped, except for the lack of a toaster (and beach towels). Maria, the receptionist, was very friendly and helpful and the room was spotlessly clean, and cleaned every day.